Improve the team's or company's ability to perform at the highest possible level by strengthening the individual qualities. Orienteering at night is a fun form of "building team" where you take responsibility for their actions while they trust their companion. This is a challenge everyone is capable of ... if you are smart enough and dare to take the step into the unknown! 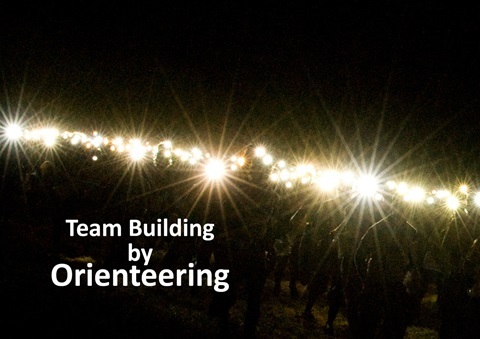 In conjunction with the team or corporate conference at Bosön in Stockholm, on Dalagård in Dalarna or Åhus Strand Hotel in Skåne carries out an adventurous orienteering in darkness in patrol. Content adapted to your wishes. Suitable group size is 10-25 people / time. 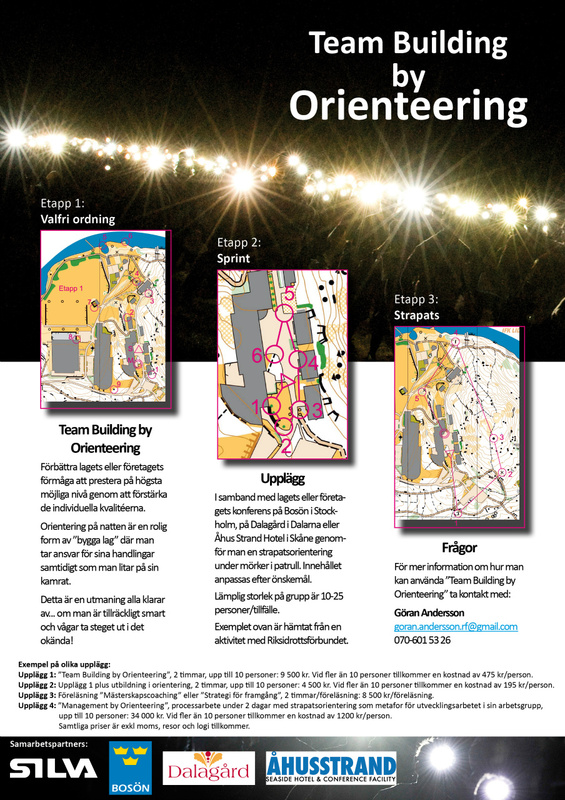 Outline 1: "Team Building by Orienteering", 2 hours, up to 10 people: 9 500 SEK. If more than 10 people there is a cost of 475 SEK/person. 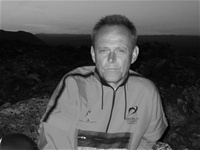 Outline 2: Outline 1 plus training in orienteering, 2 hours, up to 10 people: 4 500 SEK. If more than 10 people there is a cost of 195 SEK/person. Outline 3: Lecture "Championship Coaching" or "Strategy for Success", 2 hours/lecture: 8500 SEK/lecture. Outline 4: "Management by Orienteering" process work during 2 days with adventure orienteering as a metaphor for the development work in their teams, up to 10 people: 34 000 SEK. If more than 10 people, an additional fee of 1200 SEK/person. All prices are excluding VAT, travel and lodging will be add. The following example is taken from an activity with the Swedish Sports Confederation.